In a beautiful twist of fate, Alexandra Miller (26) has been chosen as Miss 52 for Miss USA 2016. 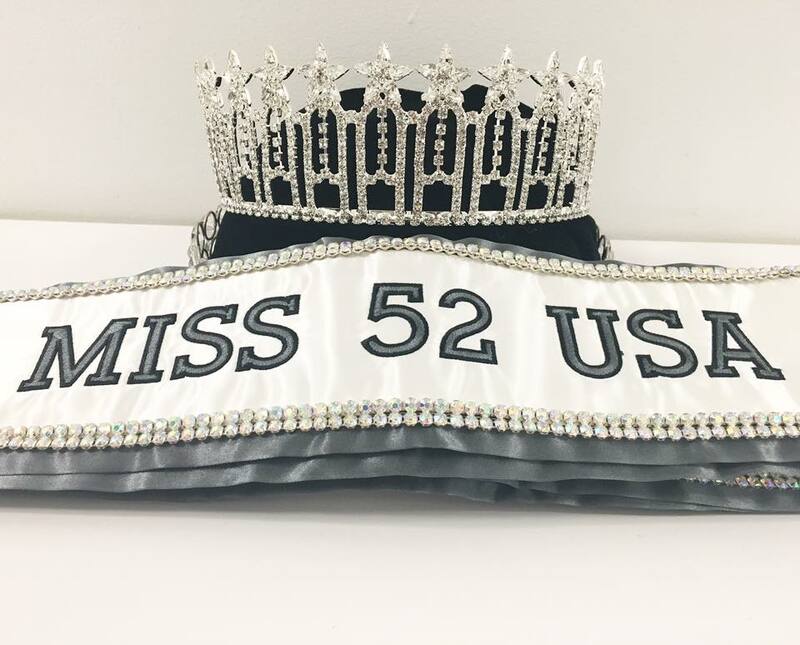 She will get the opportunity to make her dreams come true on June 5 in Las Vegas when she steps out on stage to join the 51 other delegates to compete for the 65th Miss USA title. 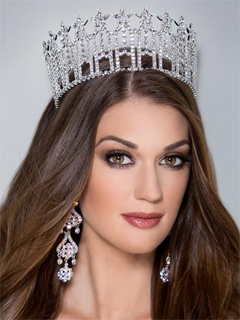 Having been named the first runner-up to Miss Oklahoma USA twice, she had to decide if she wanted to take over the Miss Oklahoma USA title when Jordan won the title on Miller's 26th birthday. She decided to assume the title, which also meant her dreams of competing for the Miss USA title were over... well, that was before the announcement of the Miss 52 contest. So it was written in the stars for her after all and she will get the chance to be a contestant in one of the largest pageants in the USA.